The biggest project in the history of Redondo Beach, as Mayor Bill Brand called it, hit a major milestone Tuesday night—the approval of city council. During a meeting that once again stretched into the wee hours of the morning, project developer Queensland Investment Corporation (QIC) presented a reworked site plan to address key concerns raised by residents. Some major refinements include the addition of an 8,000 square foot skate park, moving several buildings to increase the total central outdoor space by one acre and overall ease of access without negative impacts to area traffic. Council accepted the new plan but with modifications. QIC proposed several revisions to its original plan for the $900 million revitalization of the 29.85-acre site in North Redondo Beach. The refresh, slated for completion in 2023, will add an estimated 622,043 square feet to the site for a total of 1,593,144 square feet. New elements on the property will include a 150-room hotel, 300 apartment units and a total of 249,723 square feet of public open space. Some of the conditions mandated by the city included reducing overall division of the property to 19 total parcels, a change in the amount of affordable housing units offered to either 20 percent low income or 10 percent very low income and an uptick in the minimum requirement of office space to 75,000 square feet. Council also specified the hotel on-site must be of certain non-discount caliber and offer meeting space for potential community use. QIC was also asked to contribute a total of $2 million for art-related and other improvements along Artesia Boulevard as part of the project. Protective language regarding treating the site as one parcel of land with regards to future sale was also included in the agreement between the developer and the city. The refurbishment of the Galleria has been a long time coming, but marred by controversy. 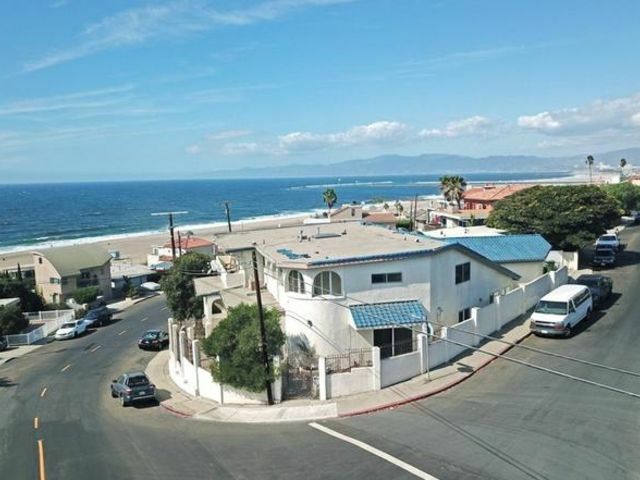 When the Redondo Beach planning commission approved the original site map in April 2018, the decision was met with four appeals. One was rejected, one was withdrawn and one was settled. That left only one—an appeal by local Doug Boswell challenging several elements of QIC’s plan, but specifically rallying against the proposed residential component. In a series of public hearings, other residents echoed Boswell’s concerns about the potential negative impacts of the residential component, including increased traffic and overcrowding of schools. Others questioned QIC’s motive, particularly in regards to the developer’s original plan to separate the property into 59 parcels. The final public hearing for the project, originally set for Oct. 23 of last year, was pushed back to Jan. 15 of this year at the request of the developer to give QIC time to address such concerns. “Without (Boswell’s) appeal, we would not have taken the time to further refine the project to what you see today,” said John Alderson, QIC Executive Vice President of Development. He defended the company’s decision to incorporate a residential component in the site revision. Boswell’s lingering appeal was denied at the Tuesday hearing in light of the agreement reached between QIC and the city, which took into consideration many of the issues raised. 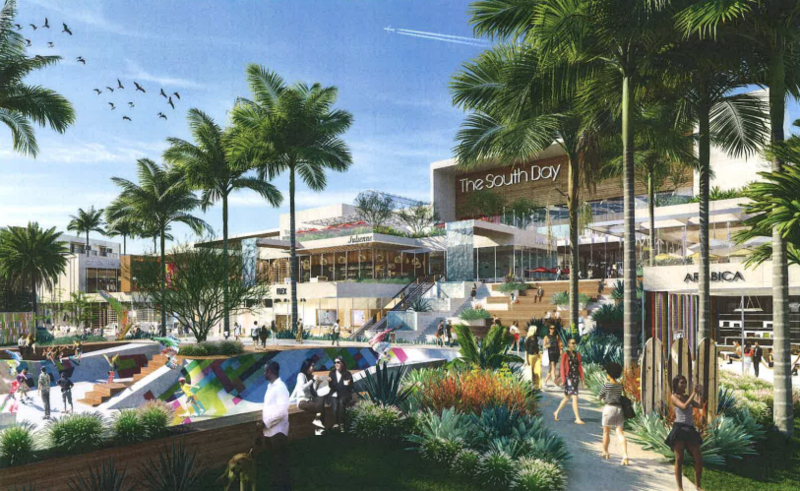 But the appeal was heralded by city officials as vital in the ensuring Redondo Beach got the best deal possible in the Galleria agreement as it forced QIC to revisit its plan. Brad Waller, a Redondo Unified School District board member, also spoke to concerns about negative impacts on the district due to a potential increase in students from the residential component of the plan. Alderson said it was a confusing statement “drowning in doubt,” but that the doubt seemed logical given the situation. Most Redondo Beach residents, regardless of opinions on QIC or the plan, agree the Galleria, at one time, a major source of revenue for city, is in dire need of repair. The dilapidated shopping center, originally constructed in 1957 and further developed throughout the 80s, has seen a mass exodus of retailers, including Nordstrom’s in 2015, and an influx of crime. One resident said the Galleria specifically needs updating for safety concerns. “People hanging out there are not using it for shopping,” she said. Alderson, who noted he grew up in Redondo Beach, said QIC takes the responsibility of refurbishing the iconic mall seriously. “It’s a big win for Redondo Beach,” he said. While QIC will have to return before city council with a revised tract map reflecting the change to 19 parcels of land, the company intends to begin forward motion on the project as soon as possible, according to Alderson. He noted a 30-day period where the development could be challenged but said once that has passed, the company will begin designing. Alderson said QIC will spend a year designing and fully documenting the new Galleria and the construction period following that will be roughly 30 months. “We intend to commence without delay,” he said.